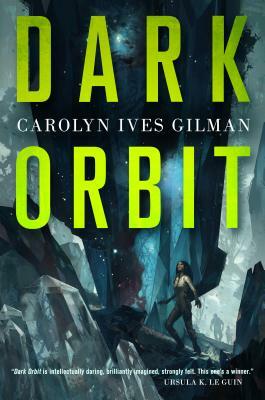 CAROLYN IVES GILMAN is a Nebula and Hugo Award-nominated writer of science fiction and fantasy. Her novels include Halfway Human and the two-volume novel Isles of the Forsaken and Ison of the Isles. Her short fiction appears in many Best of the Year collections and has been translated into seven languages. She lives in Washington, D.C., and works for the National Museum of the American Indian.